With the U.S. election rapidly approaching, investor interest in firearm stocks is arguably higher than it has been in a long time. If Hillary Clinton should win come November, existing gun-laws might be tightened, while the opposite will likely happen if Donald Trump becomes the next President. In either case, firearm stocks will likely move in one direction or another on the news. Given the impending catalyst ahead, Insider Monkey has put together a list of some of the smart money’s favorite firearm stocks. Without further elaboration, let’s analyze Sturm, Ruger & Company (NYSE:RGR), Vista Outdoor Inc (NYSE:VSTO), Smith & Wesson Holding Corp (NASDAQ:SWHC), TASER International, Inc. (NASDAQ:TASR), and Cabelas Inc (NYSE:CAB) and the associated hedge fund movement in the five stocks during the second quarter. 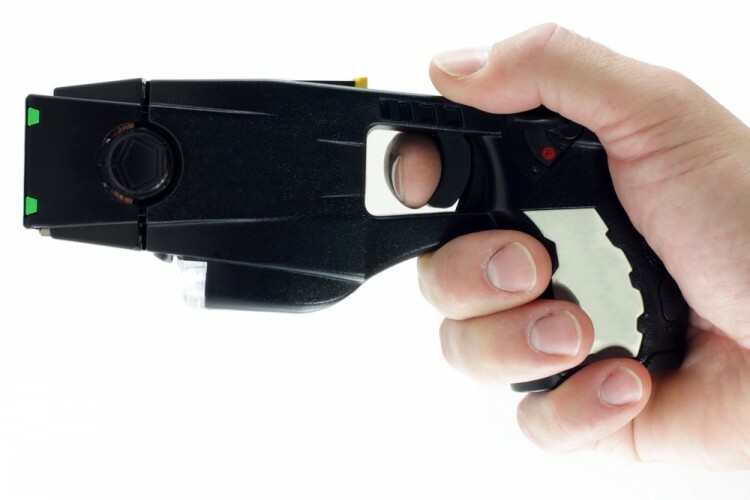 As a whole, hedge funds weren’t as enthusiastic about TASER International, Inc. (NASDAQ:TASR) as they were on some of the other firearms stocks on our list. According to our data culled from 749 hedge funds that filed 13Fs for the latest quarter, ten owned shares of TASER at the end of the second quarter, down by one from the previous quarter. Collectively, those funds’ share ownership accounted for 4.2% of the float at the end of June, compared to nearly 18% of the float that is on borrow by bearish investors as of the most recent short reporting period. One reason for the skepticism could be Taser’s rather high forward P/E of 57.75. Richard Driehaus‘ Driehaus Capital raised its stake in TASER by 152% during the June quarter, to just under 300,000 shares. Hedge funds were cautiously optimistic on Sturm, Ruger & Company (NYSE:RGR) from April 1 to June 30, as the number of funds that we track with holdings in the company fell stood at 16 at the end of June, down by one over the quarter. The gun manufacturer reported solid second quarter earnings of $1.22 per share on sales of $167.94 million. Analysts were expecting $0.07 per share and $3.64 million less, respectively. Revenue rose by 19.2% year-over-year, driven by strong demand for new firearms. Sturm, Ruger & Company currently pays an annual dividend of $1.96 per share, good for a 3.39% yield. Hedge funds’ three favorite firearms stocks are revealed and discussed on the next page.